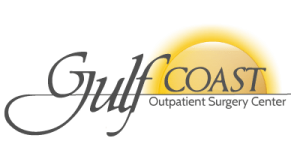 Dr. Carter was born and raised on the Mississippi Gulf Coast in Gulfport, MS. She received a Bachelor of Science degree from Mississippi State University. 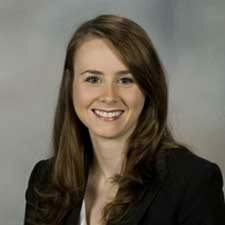 After completing her undergraduate training, she attended the University of Mississippi Medical Center School of Dentistry where she received a Doctorate of Dental Medicine degree. During her four years of dental school, Dr. Carter participated in several community projects providing dental education and care to children. It was through these projects and her time in the pediatric dentistry clinic that she confirmed her decision to pursue a career in pediatric dentistry. Dr. Carter then completed a 2 year residency program specializing in Pediatric Dentistry at the University of Mississippi Medical Center/Blair E. Batson Hospital for Children.